He was once on the fringes of Chinese society, and banished to seven years of back-breaking labour in the countryside when he was still just a child. But now, Xi Jinping is China’s president for life. His central mission is to make China the next superpower. 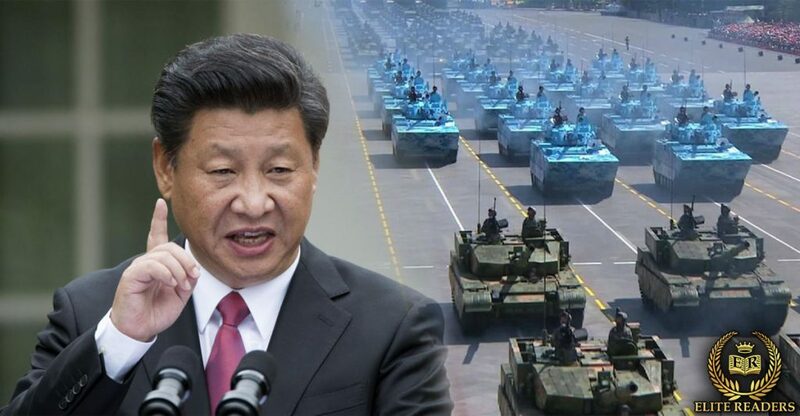 Discover Xi’s “Chinese dream”. A marriage between dictatorship and Silicon Valley and a huge threat to global civilization. Xi Jinping is the product an enormously effective party propaganda apparatus. Never has China been so ambitious. Never has China so disturbed the global balance. Who is Xi Jinping and what is his vision? What is his hidden agenda? Galvinized by his new status Xi Jinping announced his true goals: China will develop a community with a shared future for mankind, and will encourage a reform of the global governance system. This documentary from ARTE will open your eyes. Our world is changing rapdily and China is playing a key role in this. How long will it take before China will rule the world?